The Not For Tourists Guide to Seattle is the manual to the seaport city that no local, or tourist, should be without. 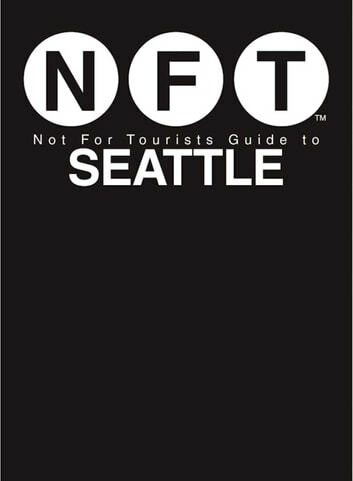 This map-based guidebook divides Seattle and the Eastside into 49 mapped neighborhoods that are dotted with user-friendly icons plotting the nearest essential services and entertainment locations, while providing important information on Seattle’s restaurants, bookstores, coffee shops, and everything else you need to know about the Emerald City. For a little more than the cost of a ticket to the top of the Space Needle, you’ll have all of Seattle at your fingertips.